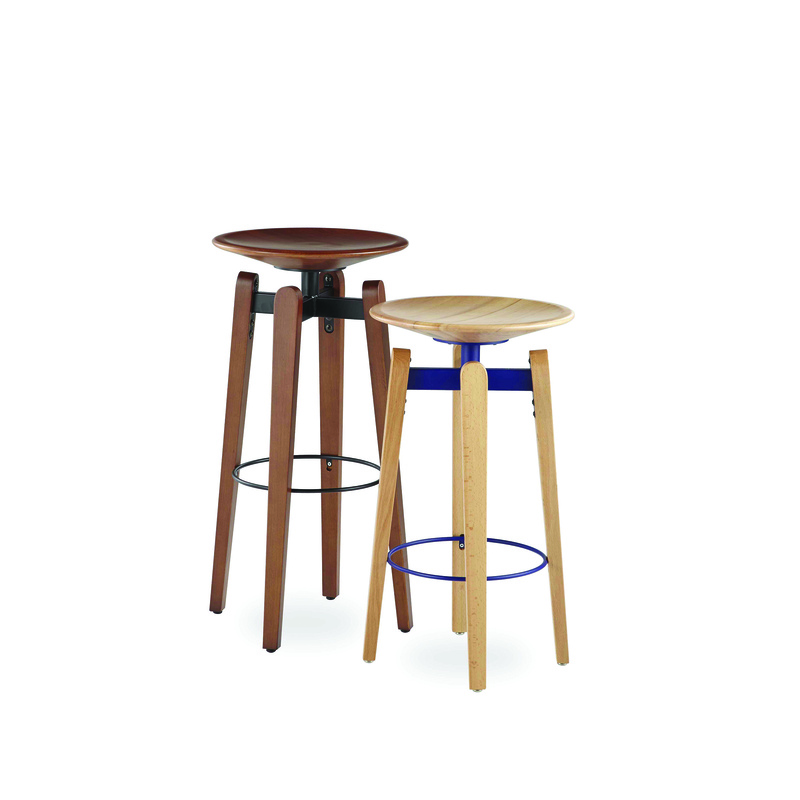 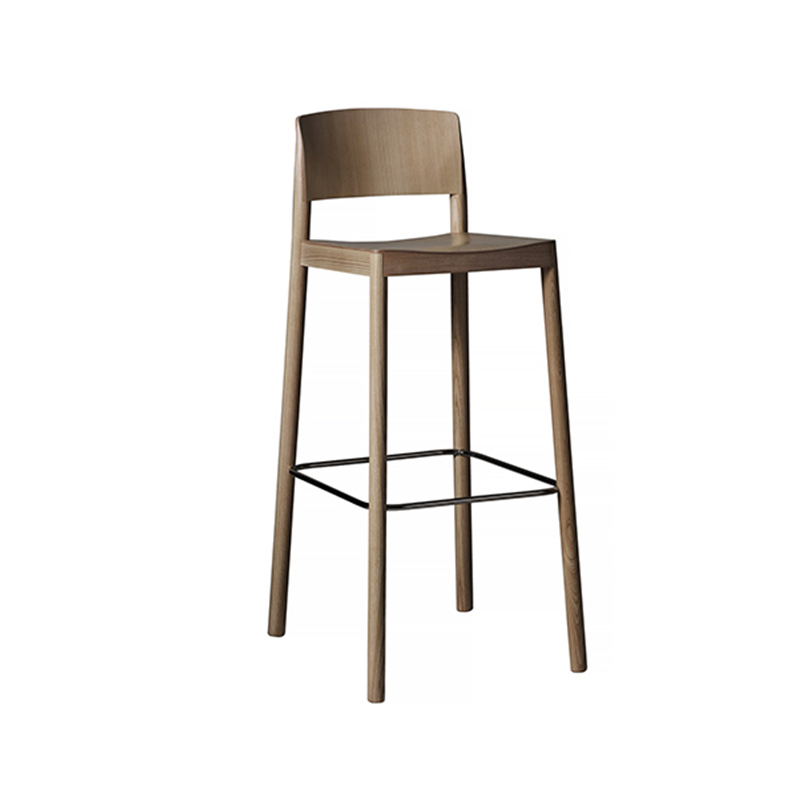 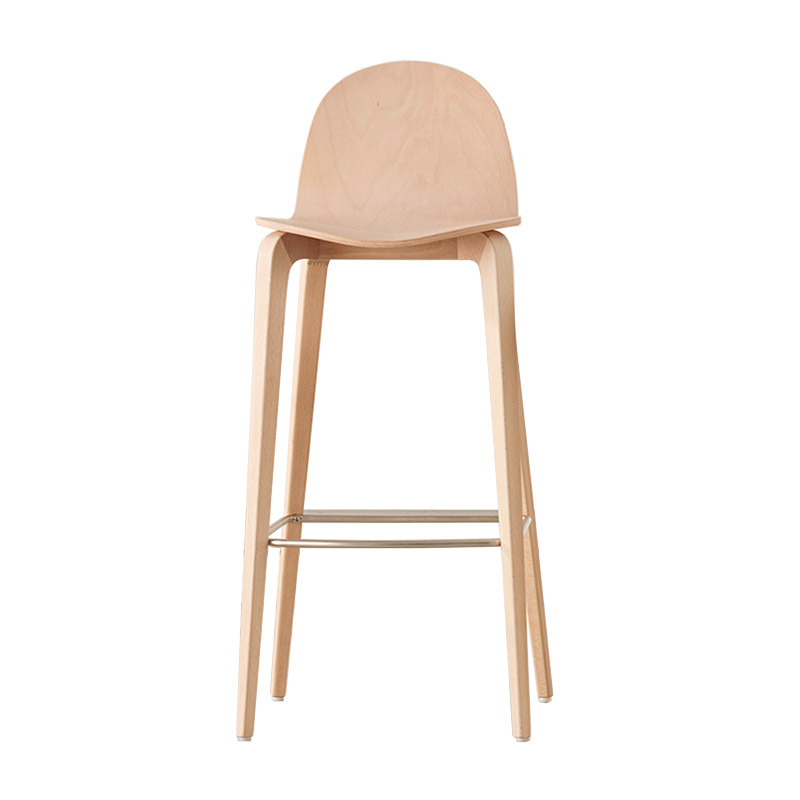 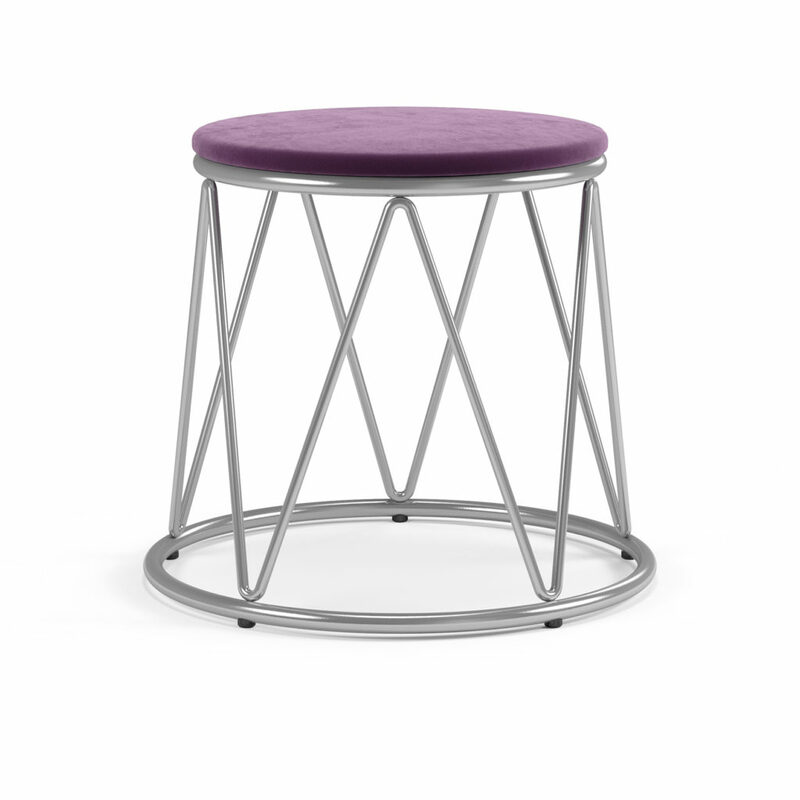 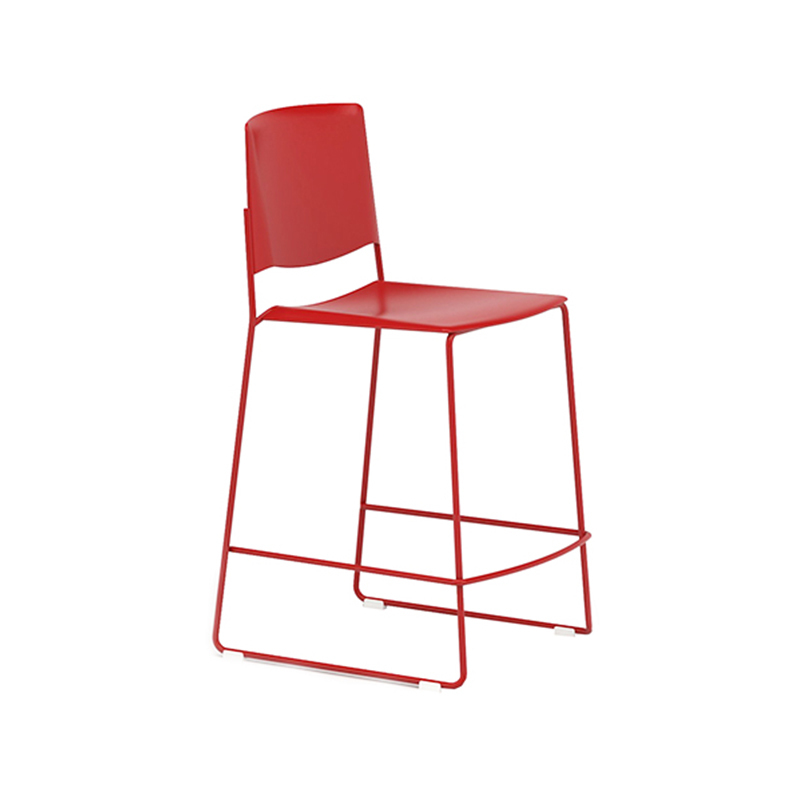 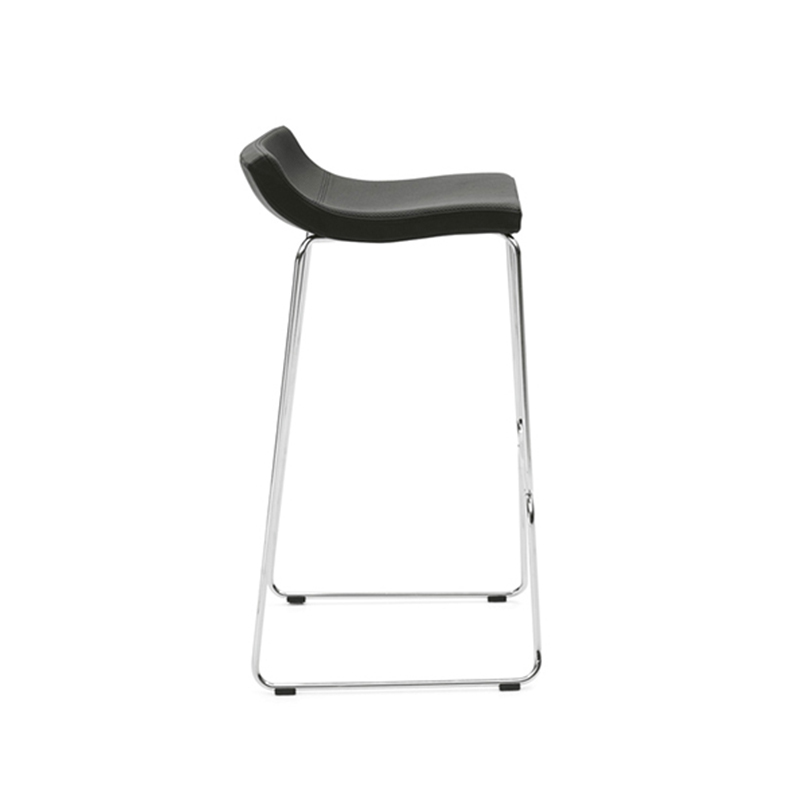 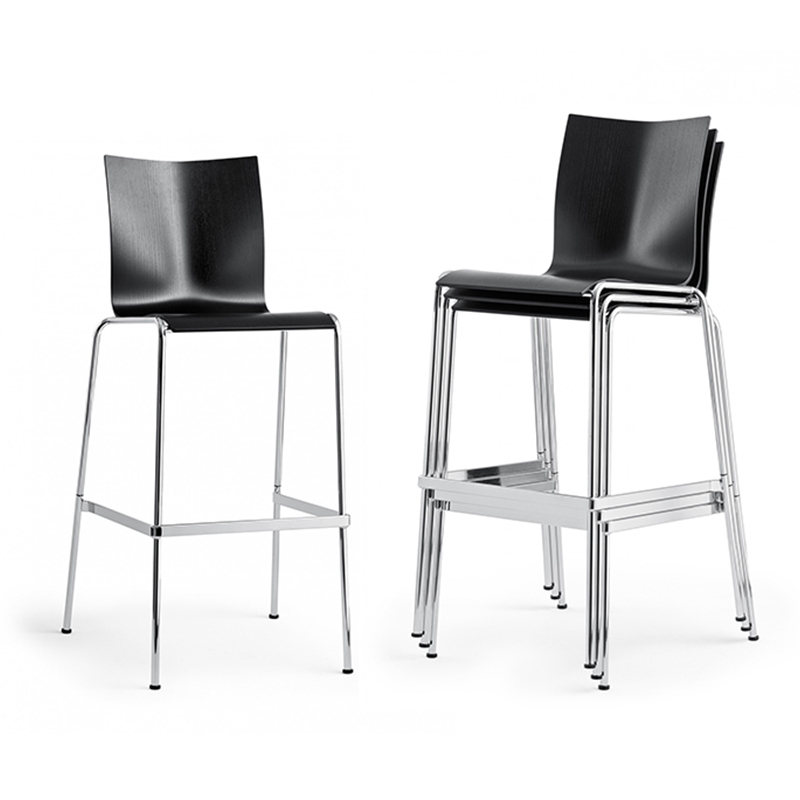 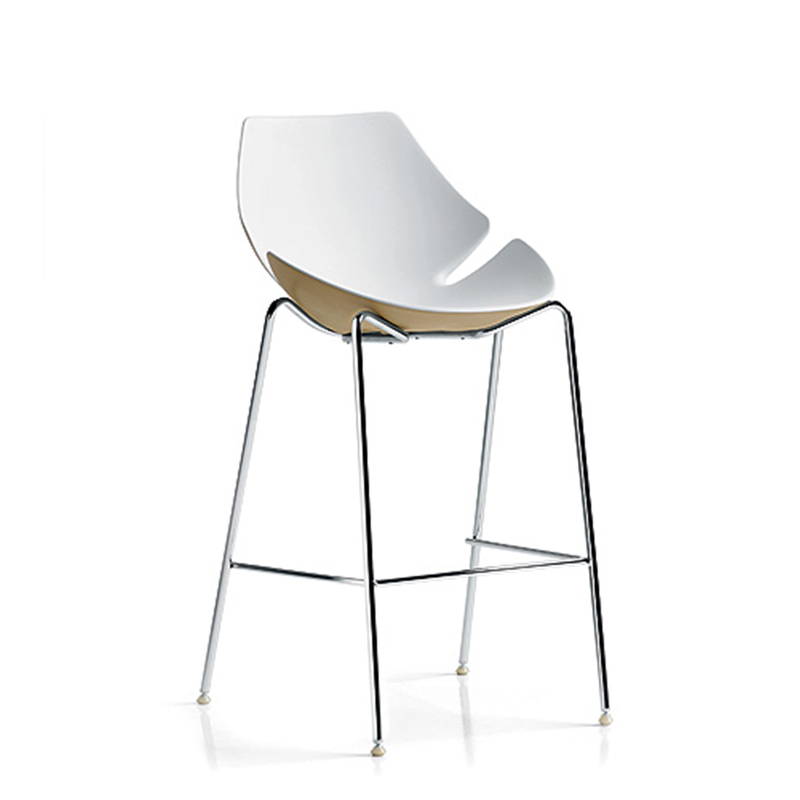 ﻿ Barstool | Product categories | Matisse (China) Ltd. 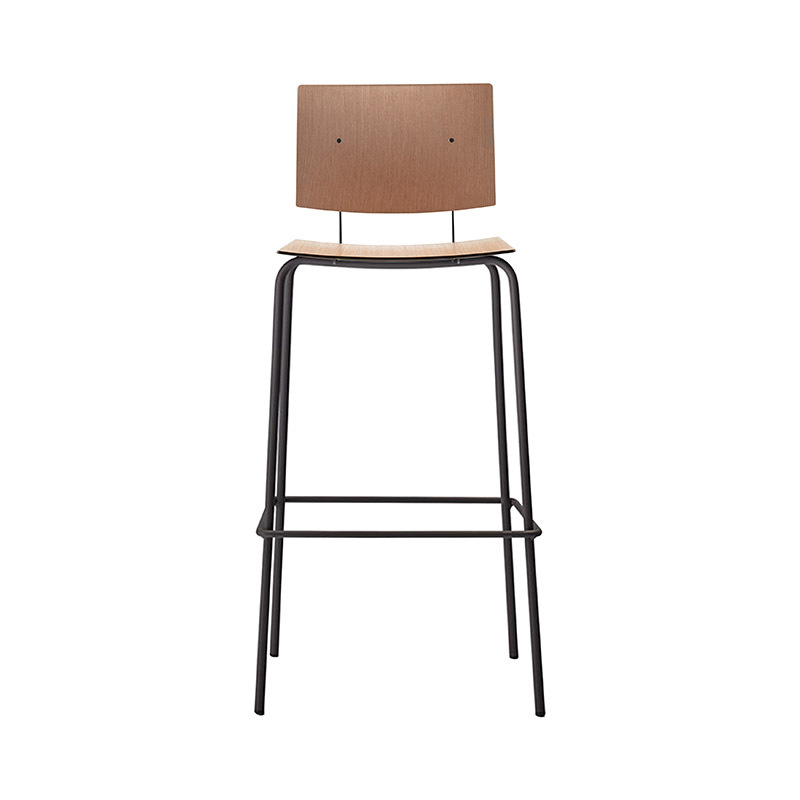 Both manageable and stable, Coma's clean symmetrical design works well with the Punto family. 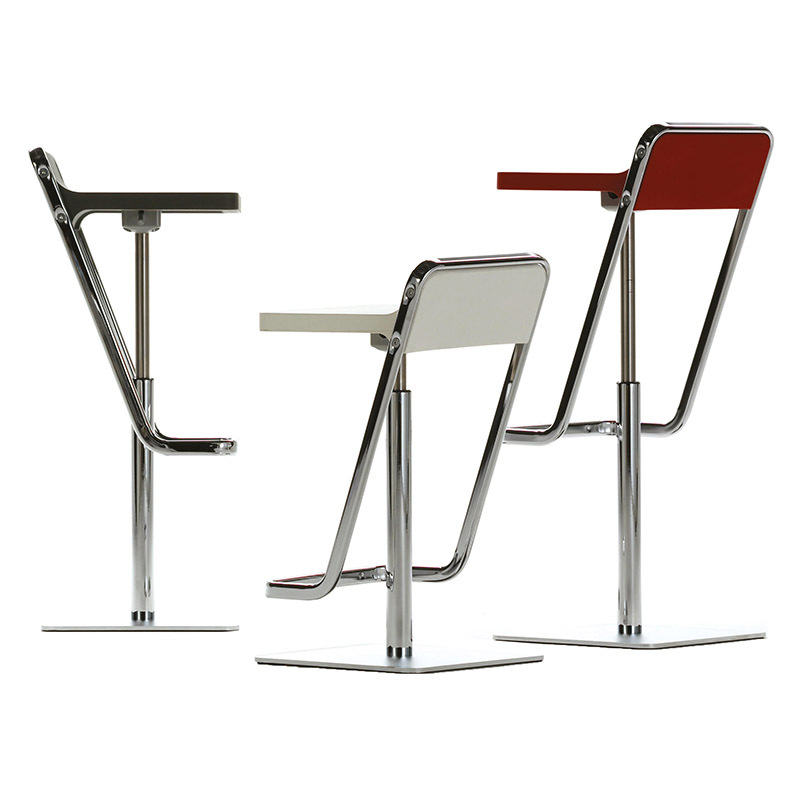 They come in three different heights and can include a backrest. 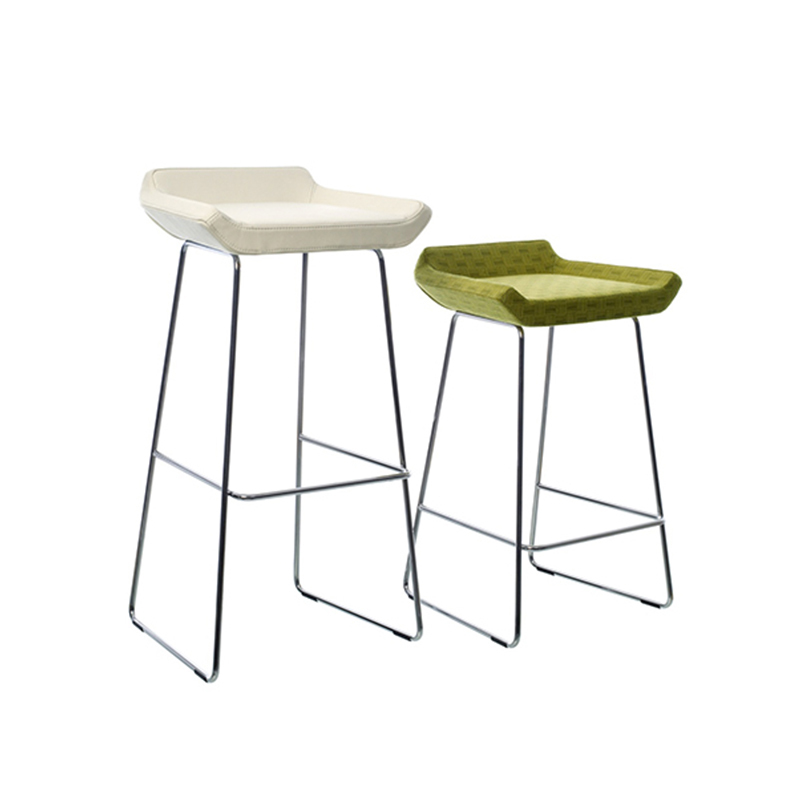 Footrests are included on the two higher stools, and the version with back rest offers increased user comfort. 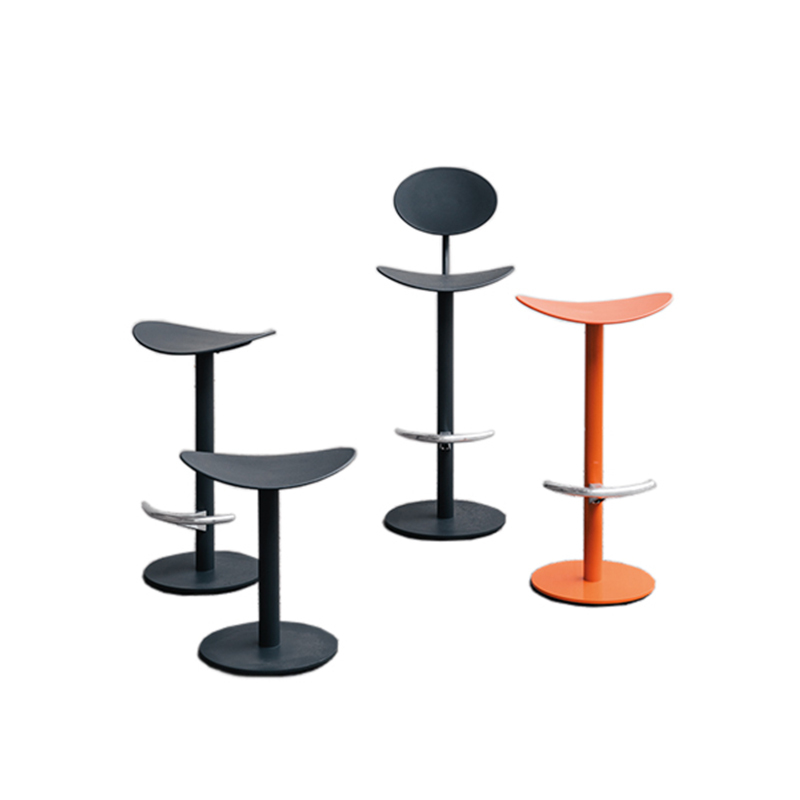 Suitable for public and private areas, they are functional and versatile.